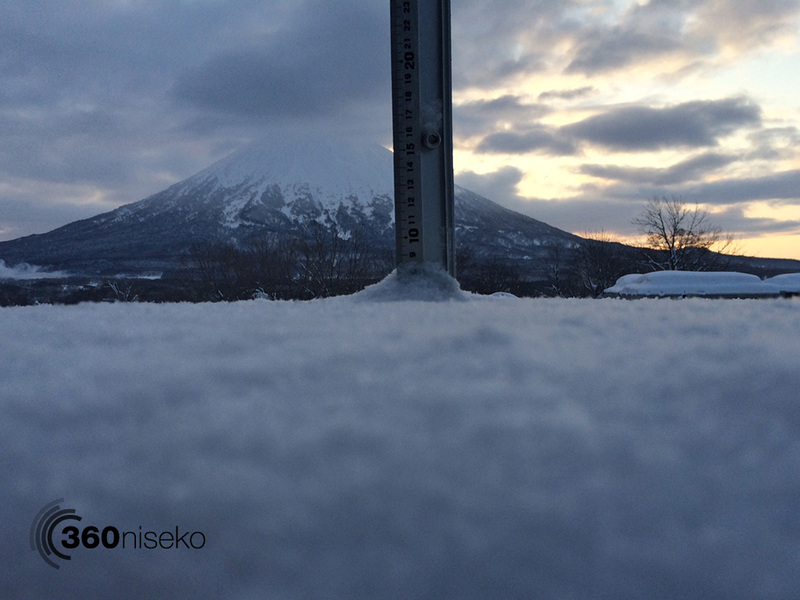 *7cm of fresh snow has fallen in the last 24hrs in Hirafu Village. At 7:00 today the temperature was -18°C. On for the coldest mornings of the season today. Clear conditions and no wind will make this a great day to get out there and explore the resort and take in the views.